Who wants a Sensational Summer Day Trip from Sydney? I’ll be honest with you, in Summer it’s hard to go wrong with any beach area of Sydney though maybe I am biased since I am from here. You’ll find golden sands and crystal blue waters from Palm Beach in the north to the famous Manly and Bondi beaches within reach of the city centre and down to Cronulla in the south, ideal for a gorgeous Summer day trip from Sydney (read more about some of these beaches here ). However they can get crowded at the height of summer and sometimes it’s nice to escape the concrete jungle. There are a number of walking trails that you can take in the area, such as the Bondi to Coogee walk (check out our guide in Tomske.com about it) that are well known and reachable by public transport but one of our favourite day trips from Sydney is to head south of the city to the small coastal towns that are dotted along the shoreline. Warning, if the weather is good even these beaches will be popular, especially with the locals. So if you want to explore some of the lesser known beaches that are a stones throw away from Sydney head south of the city towards the southern suburbs. 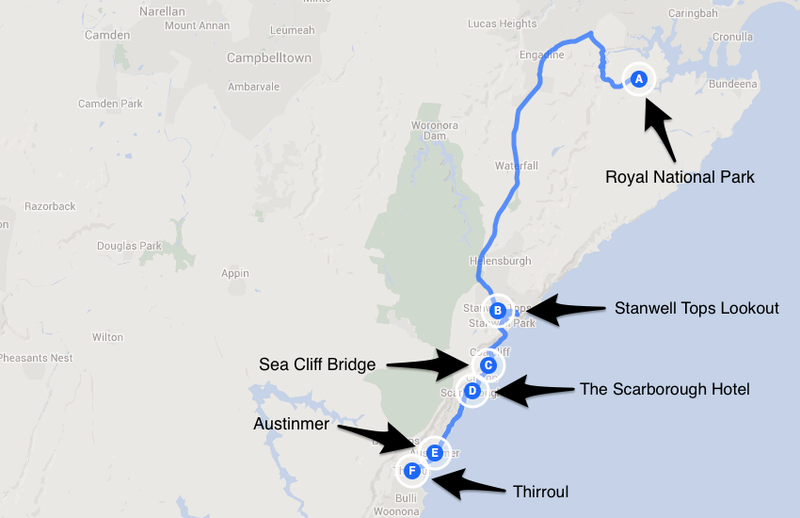 Get off the Princes Highway and drive through the Royal National Park, an attraction on its own. Make a pit stop at one of the more secluded beaches in the national park, some of which are not directly accessible by car, or go for a bush walk and enjoy some of Australia’s finest flora and fauna. 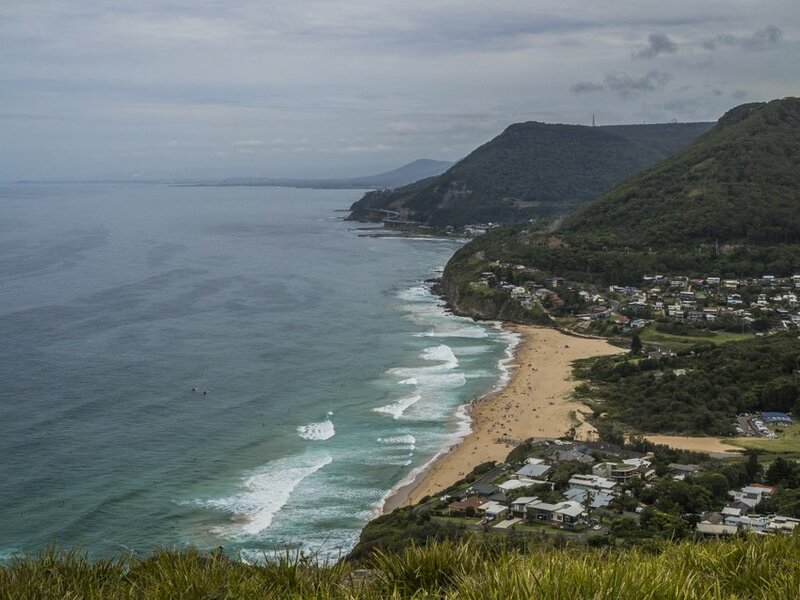 Once you get to the end of The Royal National Park you will end up at Stanwell Tops. A sheer cliff perched high above the ocean. 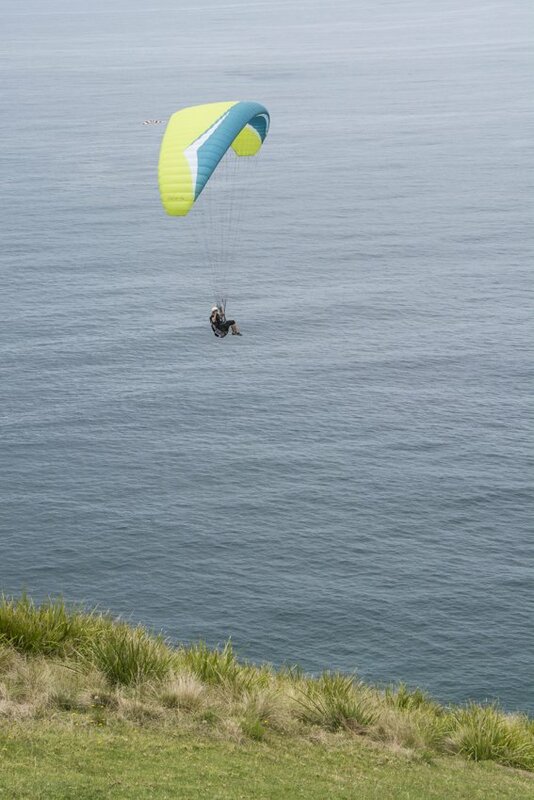 Stop here for great views and to watch the paragliders float effortlessly above the dark blue ocean below. Note, this has become more and more of a tourist attraction so will undoubtedly be crowded, however I still think it is worth a short stop. Many people bring a picnic as there are not any cafes in the vicinity but there is usually an ice-cream truck and a coffee van. It is also a popular pit stop for motorcyclists so if you are a bit of a rev-head you will enjoy checking out the Harley Davidsons and other shiny metal driving machines. Next stop is Sea Cliff Bridge. Now it may seem weird to suggest visiting a bridge but it is more about the walk along the 665m bridge and a chance to stretch your legs and enjoy some fresh, clean ocean air (as my nan would say). It was opened in 2005 and has since become a bit of a tourist attraction. There is a dedicated walkway for pedestrians that allows you to enjoy the ocean views safely. If you are lucky there is a chance that you will spot whales as they migrate north or south. We would suggest that you park near Coalcliff Beach to avoid congestion, it is a little extra walking but not too much and worth it as there is not a lot of parking at the other end of the bridge. 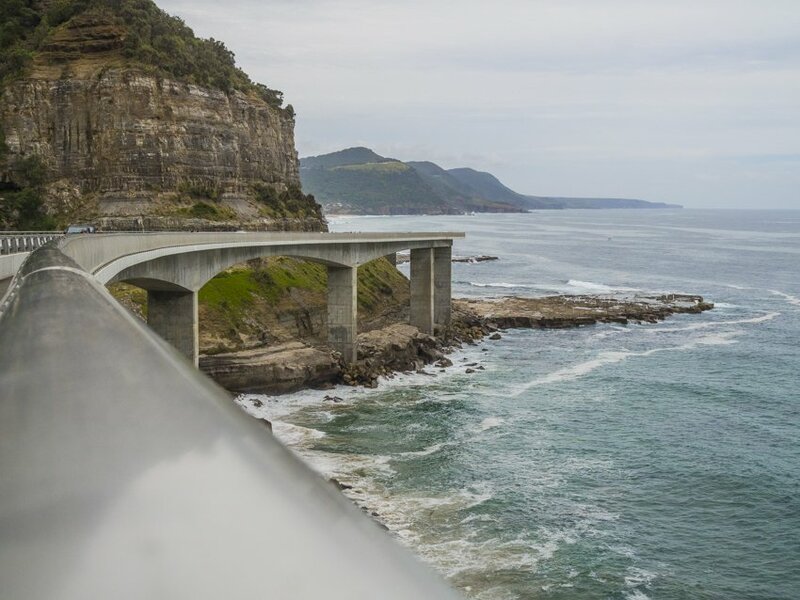 We would suggest that you follow Lawrence Hargrave Drive from Stanwell Tops to Thirroul and stop at one of the many small beaches along the way. Of course, if you keep heading south towards Wollongong there are plenty of beaches worth visiting there as well. There are beautiful yellow sand beaches and clear, turquoise waters no matter which beach you choose to visit. If you continue driving south after Sea Cliff Bridge you will come across Scarborough Hotel (383 Lawrence Hargrave Drive, Scarborough, New South Wales) that was built in 1886. It is always popular no matter the time of the year and for good reason. 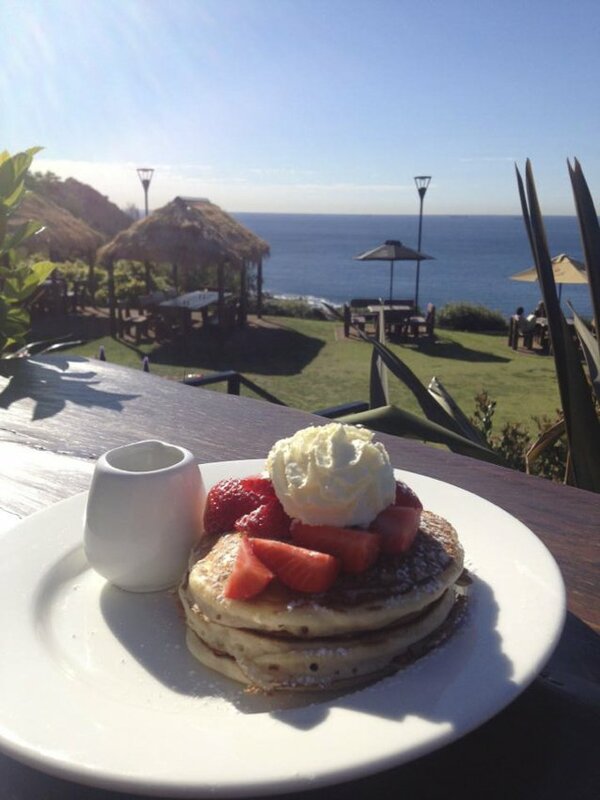 It has a number of outdoor eating areas that enjoy scenic views of the Pacific Ocean and surrounding areas. The menu naturally focuses on fresh local seafood. Go for breakfast or for lunch. On our recent visit we chose to relax at Thirroul beach where were mesmerised watching the surfers tackle the rather large waves. 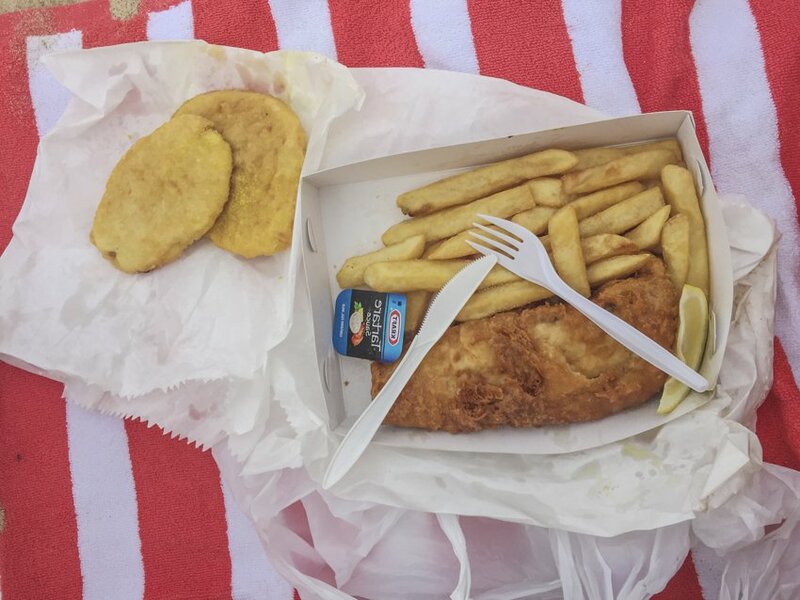 We savoured a late lunch of classic fish and chips from Bergie’s Fish Cafe (216 Lawrence Hargrave Drive, Thirroul, New South Wales). Mmmmm delicious! The food was well worth the twenty minute wait, obviously a well-known haunt with the locals and visitors alike. 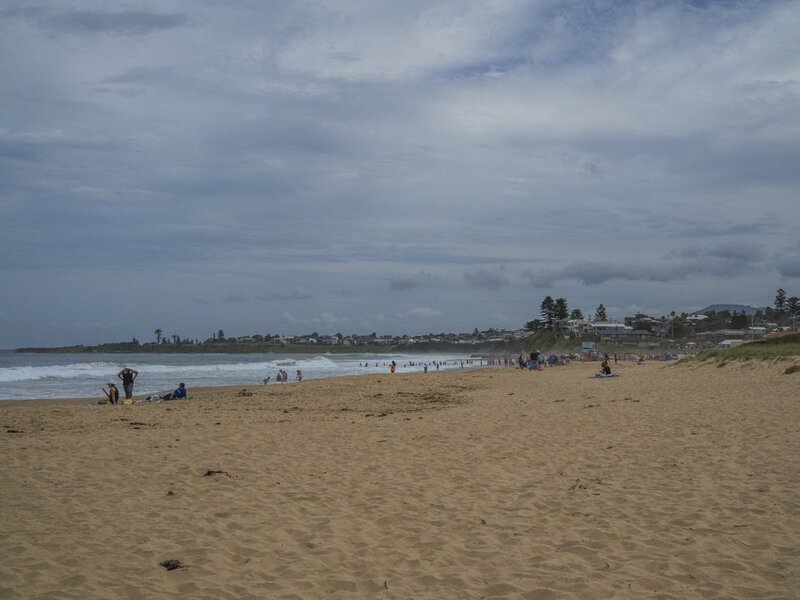 We would also recommend stopping at Austinmer beach, the next beach north of Thirroul and grabbing some lunch at Austi Beach Cafe (104 Lawrence Hargrave Drive, Austinmer, North South Wales). 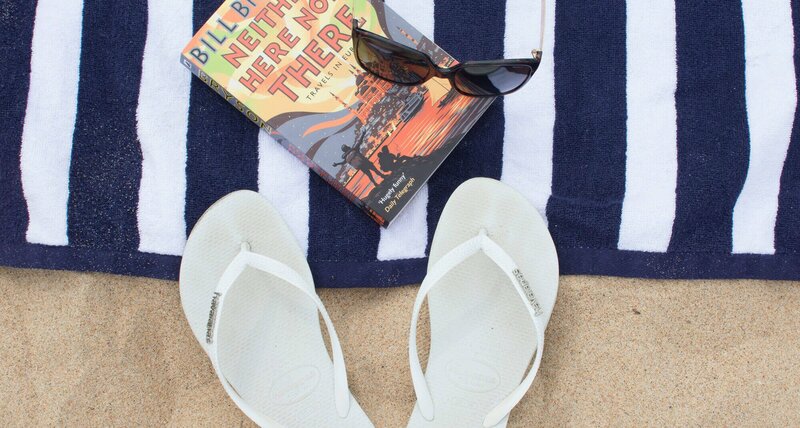 No matter where you choose to stop along this fantastic route you should be able to find a not so crowded piece of sand to relax and enjoy the Aussie sun. 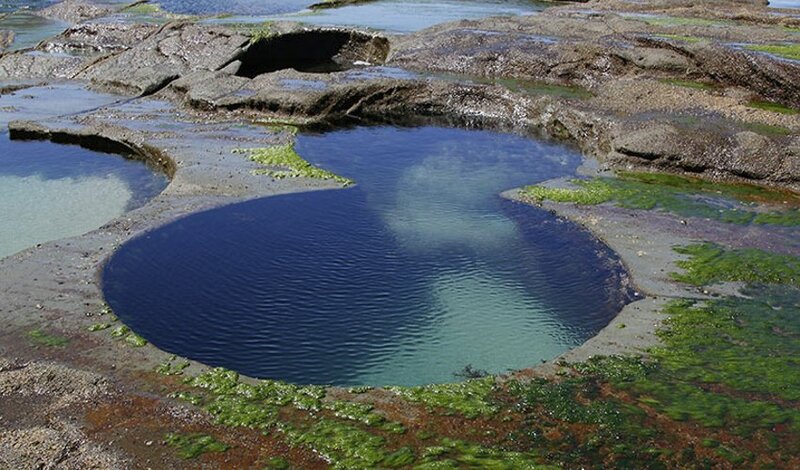 Some of the beaches have rock pools which makes it safer for small kids or calmer for those who don’t want to be pommelled by ocean waves but still enjoy being in the sea. You might like to check out here some other suggested activities to do while in Sydney. Have you made this day trip? Do you have any favourite spot around Sydney? Let us know by leaving a comment! We are always around.